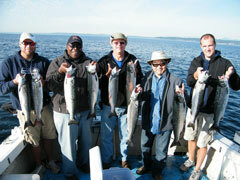 Adventure Charters: Seattle's best salmon fishing charters. 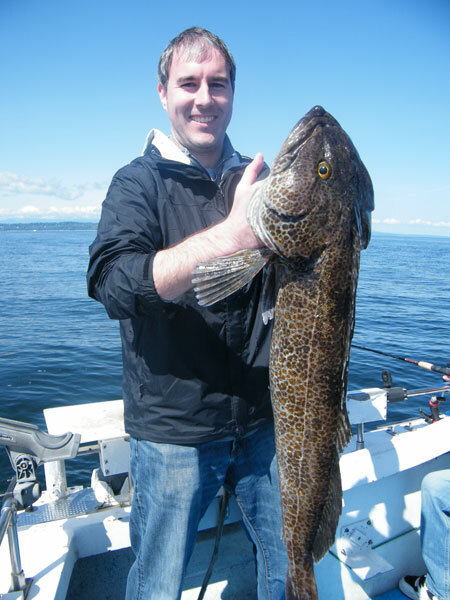 Click here for a map and to get directions to Edmonds Marina. Shilshole Bay Marina, Dock Q, 7001 Seaview Ave NW, Seattle, WA 98020: Click here for a map and to get directions to Shilshole Bay Marina. We are currently operating out of our Edmonds location. It is closer to better fishing grounds this time of year. 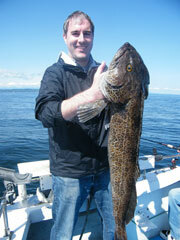 Our charters spend more time fishing and less time on a long boat ride from Seattle. 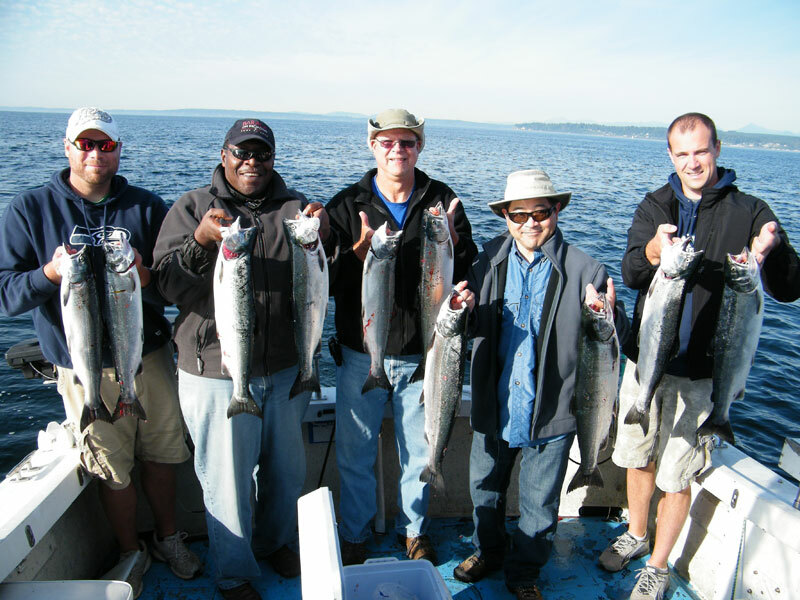 If you depart by boat, directly from Seattle, up to 1 hour and 40 minutes of your 6 hour fishing charter may be spent in transit to reach many top locations. In light traffic the Edmonds Marina is about 30 minutes from downtown Seattle. The street entrance to the marina is on the North end of the marina. Dock D is on the South end. If arriving by taxi have the driver take you all the way to the South end as it is a very large marina. There is ample free parking. Please park in white visitor spaces that are on the East side of the lot. Yellow spaces are permit parking. Please refer to our prices page for a list of what to bring. Uber (link) and Lyft (link) may be a more cost effective option than a taxicab. 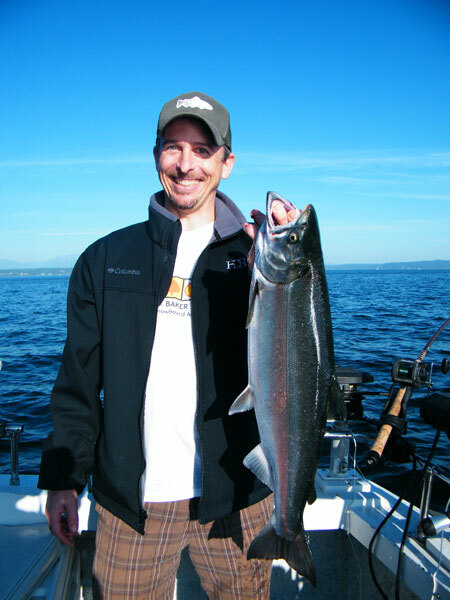 For customers coming from the Olympic Peninsula side we occasionally pick up at the Kingston Marina if you have booked the boat and it fits in within our fishing plan. There is a nominal fee for this. If you have any trouble finding us or think you will be late call Captain Steve's cell phone at 206-789-8245. Copyright © 2019, Adventure Charters.